Sunday made the first Mother’s Day without my Mom, Joan Magee, who died on December 5 at Samaritan Hospice in Mt. Holly, NJ at age 82. As I said then, she was a great Mom, was always worrying about her two grown sons into their 50s (and probably still is); tought us to believe in ourselves, not give up, to be patient, to do the right thing and care about others. I knew yesterday would be a tough day, but it was tough really all week, especially watching the seemingly unending Mother’s Day ads, and that feeling will likely extend through May 12, my birthday. The first anything (Mother’s day, birthday, etc.) without the Mom you love is very empty, and you notice the void without them all the more. Saturday, I had CZW to go to to occupy my mind, and will take May 13 as my kind of birthday celebration, as I have New Japan Pro Wrestling at the 2300 Arena (plus will go do Philadelphia’s Chinatown, which she knew I’ve always loved.) Mom, I will go try to celebrate. But I’ve been thinking of you. I love you and will always miss you. Continuing unfortunately, with that theme, wrestling also lost another one this past weekend. I heard about the passing of Danny Schwartz, known in wrestling as Jimmy Clydesdale, at only 31 years old. Danny had suffered from heart issues for some time. Jimmy was a small person, sometimes (fondly) nicknamed “The One Eighth Wonder Of The World”, and “The Ultimate Stud” due to his size. He worked for Force One Pro Wrestling, Dangerous Adrenaline Wrestling Gladiators, and may other local New Jersey indies as a referee, manager, teacher and helper…. He may never have appeared on Monday nights. 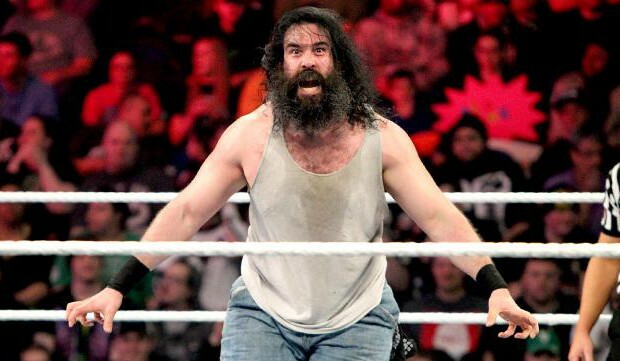 He may not have ever appeared in Dave Meltzer’s Wrestling Observer as having had a “five star match”. But, far more importantly, he got to live his dream, despite lots of reasons not to. He knew he had friends in and out of wrestling who cared about him a great deal. In the end, that matters far more. 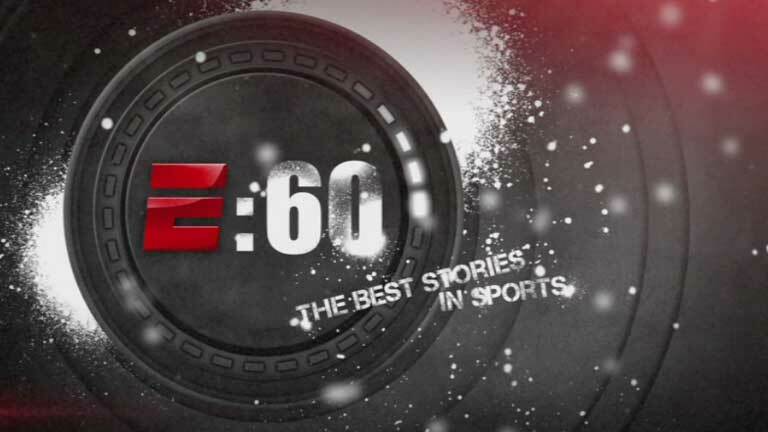 Ending on a far happier note, last week saw the ESPN E:60 documentary on the WWE Performance Center air; featuring the stories of Ray Leppan (Adam Rose), with his additional story of being a father to his special needs child and husband to his wife…AND having to create an entire ring personna from his original Leo Kruger gimmick. 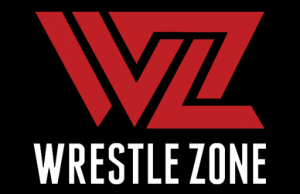 There was Austin Watson (Xavier Woods) and his funny over-the-top real life personality; plus the story of Matt Polinsky (Corey Graves) who had to leave the ring and move to the broadcast booth, due to repeated concussions. I remember watching Polinsky as Sterling James Keenan for Pittsburgth indies, and occasional bookings as the ECW Arena. I don’t typically link to file-sharing services on my site, or here, but I think this documentary is worth watching by any wrestling fan, or even those interested on the real people behind the characters. I assume ESPN will eventually archive the show themselves. The show will replay on ESPN at May 12 at 8:00 pm ET. The common thread is that these three men have gotten to live their dream on a big stage, while Jimmy Clydesdale got to live his on a smaller stage. Try to take some time to do the same yourselves.